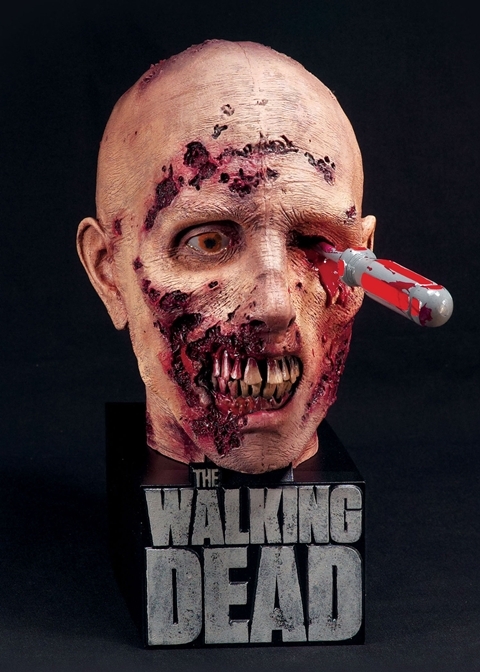 Giveaway: Win The Walking Dead Season 2 On Blu-Ray! With nearly two months until AMC's The Walking Dead returns for a third season, it's understandable that fans might be getting anxious. After all, season 3 is introducing two of the comic's most unforgettable characters: the vile Governor and the sword-wielding badass Michonne. We can't speed up the passage of time to make the premiere get here any quicker, but we can give you free stuff to keep you distracted. That's right, the fine folks from Anchor Bay have given us four -- count 'em, four -- Blu-ray copies of The Walking Dead's second season! 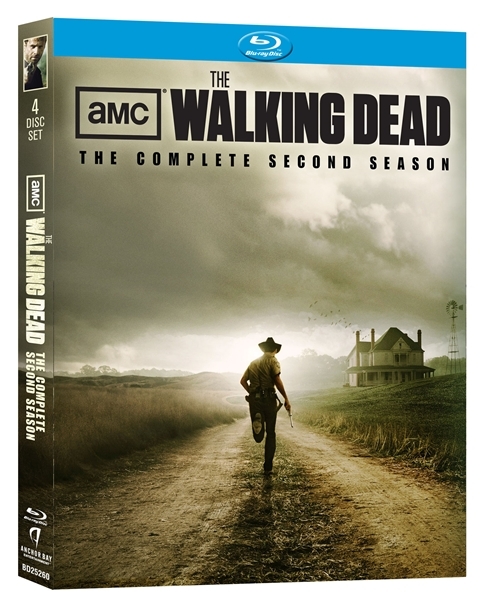 Two of our winners will get The Walking Dead: The Complete Second Season on Blu-ray. 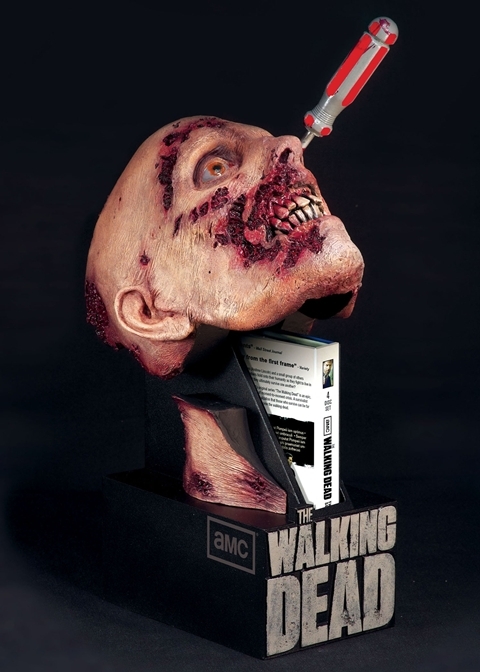 But two really lucky entrants will instead get a copy of the grotesquely awesome "zombie head" limited edition season 2 sets! Just take a look at this sucker! Calm down now, you're slobbering all over everything. Entering is easy. Just click on over to our Facebook page, "Like" it if you haven't already, and then leave a comment on this contest post telling us what your zombie apocalypse survival plan would be. The contest ends at 12 pm EST on Friday, August 31st. If you enter, please make sure we can contact you via Facebook. If you have it set to where we can't message you, your prize will go to somebody else.